Welcome to the web page of the Mid-Hudson Chapter of the New York State Society for Clinical Social Work. 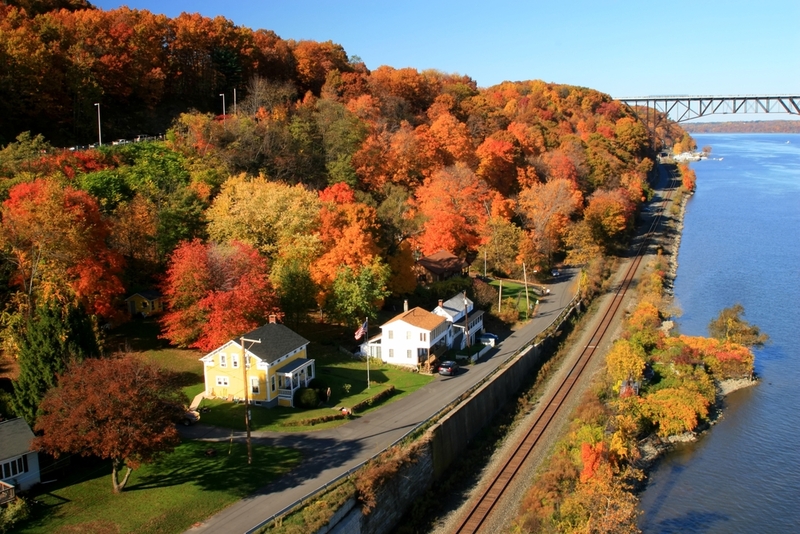 The Mid-Hudson Chapter covers Dutchess, Orange, Putnam, Sullivan and Ulster Counties in the Mid-Hudson Valley Region. The Mid-Hudson Chapter Board meets bi-monthly month (except July and August) at the home of one of the Board members. Members are welcome to attend these meetings and to participate in all Mid-Hudson Chapter activities. The Mid-Hudson Chapter also holds quarterly education workshops for which continuing education credits are available and has a peer-consultation group which meets on a monthly basis in Poughkeepsie. You may check the Mid-Hudson Chapter Calendar for information about these Board meetings, educational programs and other Chapter activities. The Chapter has a Disaster Preparedness Committee, Education Committee, Membership Committee, Newsletter Committee, Peer Consultation Committee and a Website Committee. If you have any questions about a committee or wish to join a committee, you may contact the committee’s chairperson listed below. You may check the Mid-Hudson Chapter Calendar for information about committee meetings and programs. We welcome you to attend our bi-monthly Board meetings, educational programs and other activities, to learn about the Society and the Mid-Hudson Chapter, to join with us and to participate actively in Mid-Hudson Chapter activities. The Society’s Disaster Preparedness Committee works to develop a list of training resources where members who wish to volunteer in disaster situations can receive approved training, as well as a list of organizations where they can volunteer once they are trained. The Committee also works to compile a list of members who are trained in disaster response and the disaster response organizations with whom they are affiliated. To obtain training, locate an organization where you can volunteer, to inform the Society if you have had disaster response training and/or are a volunteer in a disaster response organization, or if you want information about disaster response preparedness you may contact the committee chairperson. The Education Committee plans, coordinates and implements the Chapter’s quarterly education workshops and other education activities. These programs are free for Chapter members. You may check the Mid-Hudson Chapter Calendar for information about these educational workshops and programs. For further information about the Education Committee or to volunteer to serve on this committee, you may contact one of the committee co-chairpersons. The Legislative Committee discusses legislative issues and works closely with the Society’s Legislative Committee to help implement the Society’s legislative agenda. The chairperson of the Legislative Committee is a member of the Society’s Legislative Committee, which organizes all of the Society’s legislative activities. For further information about the Legislative Committee or to volunteer to serve on this committee, you may contact the committee chairperson. The Membership Committee works on attracting new members to the Society and to provide opportunities for networking among members of the Chapter. For further information about the Membership Committee or to volunteer to serve on this committee, you may contact the committee chairperson. The Newsletter Committee gathers and edits material for the Chapter newsletter and supervises the production and mailing of the newsletter. For further information about the Newsletter Committee or to volunteer to serve on this committee, you may contact the committee chairperson. The Website Committee makes sure that the Society’s website remains current and responsive to the needs of the Society. Each chapter has a chapter website coordinator who is a member of the Society’s Website Committee and is responsible to enter their chapter’s news and events onto their chapter’s web page on the Society website. If you have any chapter news to be placed on the Mid-Hudson Chapter web page or any chapter events to be placed on the Mid-Hudson Chapter Calendar on the Society website you may contact the chapter website coordinator.